Contrary to insinuations making the rounds on some social media, Mass Communication in Nigerian universities will now be expanded into faculty or college in each university offering the programme. 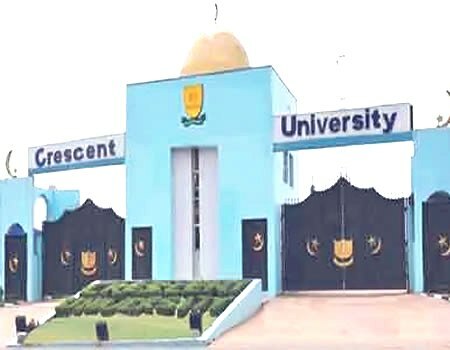 Head, Department of Mass Communication,Crescent University,Abeokuta,Dr Kola Adesina, who was part of the conference sponsored by The Mac Arthur Foundation at Bayero University, Kano, in November 2018,revealed that the proposed college or faculty in every university offering mass communication would soon be compartmentalised into about six to seven specialities. According to him, the fake news on the social media “is capable of sending wrong signals to potential students and parents”. Adesina however appealed to parents and prospective students to always verify sources of news received on social media before redistributing them.